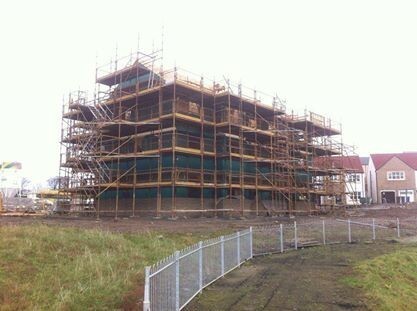 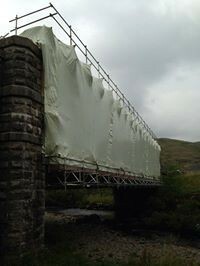 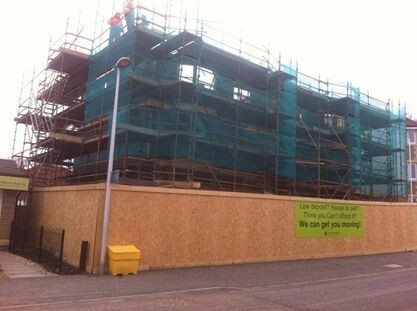 AHL Scaffolding Ltd Hire and erection of scaffolding throught Scotland. 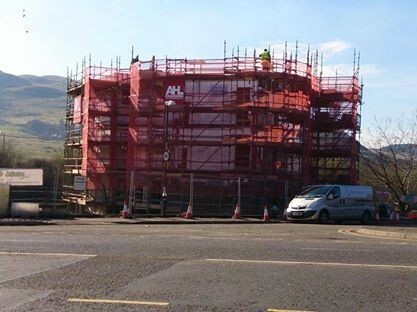 AHL Scaffolding offer a professional, friendly and reliable scaffolding service throughout Central Scotland. 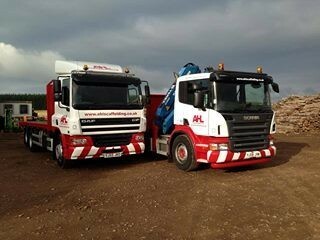 At AHL our customers come first and we pride ourselves in offering competitive prices and an exceptional service. 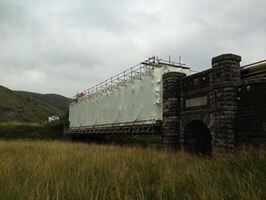 The health and safety of our people is of utmost importance and we operate an environmentally sound operation. 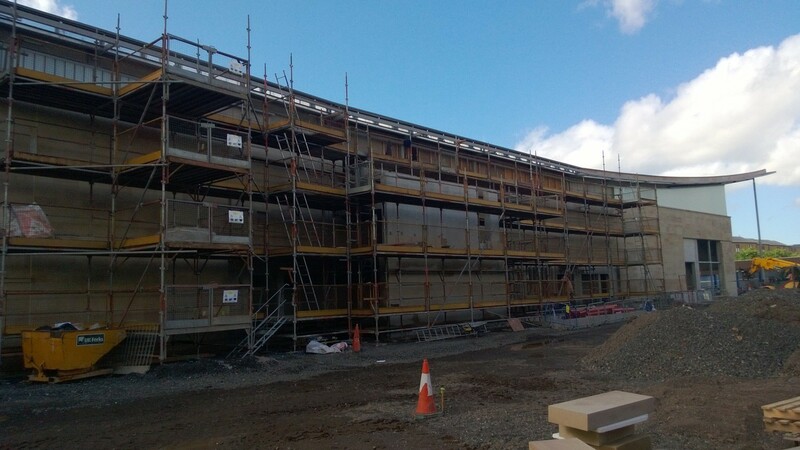 To help us achieve our aims we operate an Integrated Management System (IMS) that meets the requirements of ISO 9001:2015 (Quality), ISO 14001:2015 (Environmental) and OHSAS 18001:2007 (Health & Safety). 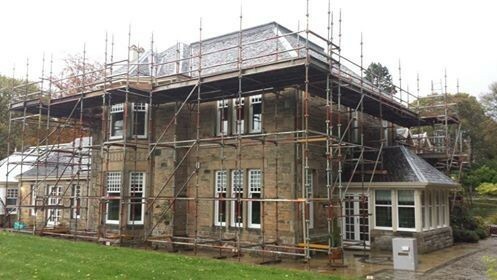 Click here for our full HSEQ Policy. 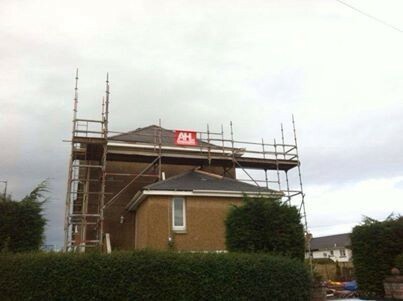 AHL Scaffolding are fully insured and are very reliable so do not hesitate to contact us where our experienced team will be happy to give you a free estimate for any work you require.